Mason was born in Flomaton, Alabama. 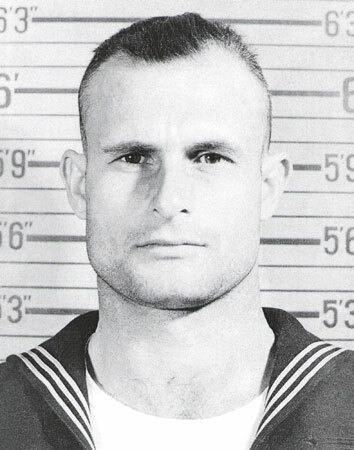 He survived the sinking of his vessel, but died in captivity. His middle name is spelled "Coley" on his marker (below), and lists his birth date as May 1916. 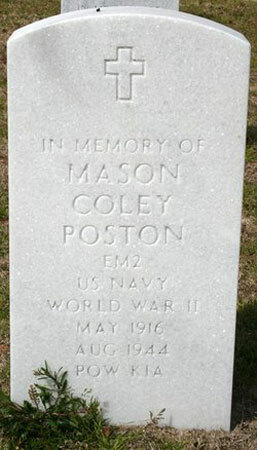 When Mason enlisted he spelled his middle name "Collie," and stated that he was born on May 9, 1915.